Hunting for the Lion, Leopard, Buffalo, Rhino or Elephant is the most exciting and challenging hunts in Africa. Big Five Hunting Safaris are conducted primarily in South Africa & Zimbabwe but we also venture to other areas of Southern Africa. 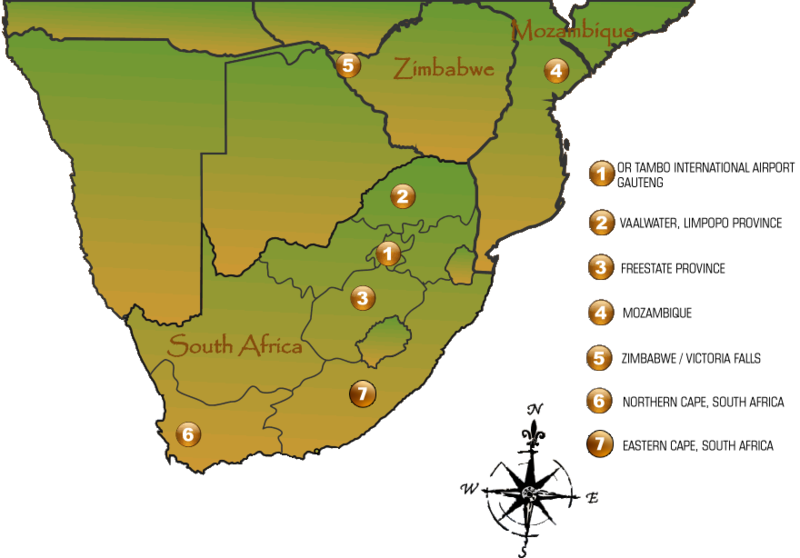 Plains game hunts are offered in South Africa and Botswana. Varied terrain due to topography and rainfall creates different eco systems where a great number of plains game species are hunted. 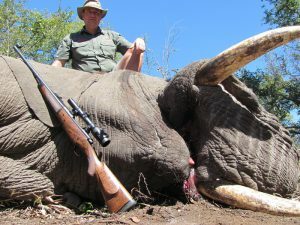 Rifle hunting is the most popular method employed when hunting in Southern Africa. We offer some advice on rifle hunting in South Africa and highlight the differences between the most popular types of rifles. 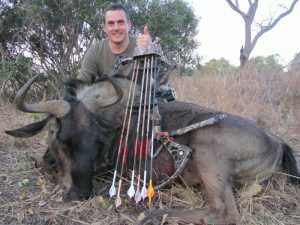 We cater for the bow hunter in South Africa as well as Zimbabwe. We’ve got private ranches in South Africa where we have invested a lot of time to accommodate our bow hunters with excellent hides and tree stands. 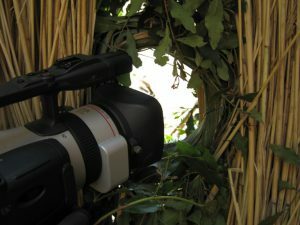 Your African dream can be captured on DVD or photos by one of our experienced photographers at an additional cost, please request a quote for these services.